Equestrian competitions have been going on for as long as we can remember. The sport, known as equestrianism, is basically all about the skill of riding, vaulting, driving or steeplechasing horses. It is a popular sport in a lot of countries – even in the US. But beyond that, horses are also used for practical work, transportation, artistic exercises and recreational activities. If you go back in the history of horses, you will realize that people have always had the desire to make the animals compete. These competitions are usually combined with gambling as owners try to earn off their horses. 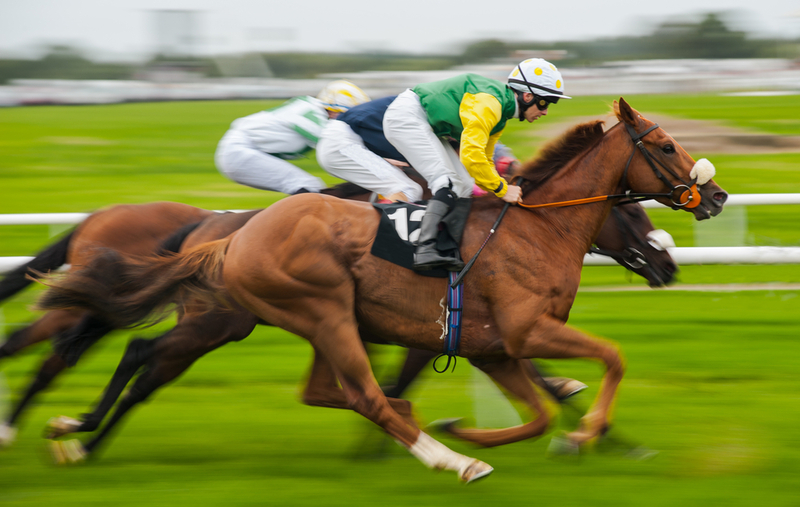 While thoroughbreds are usually meant for racing, other horses are also used to race. Although this was the case, equestrian competitions only became a part of the Olympic Games in 1900. In 1912, all the three disciplines of horse-related sports were already included. This refers to the type of progressive training that some horses go through. This trains them with regards to collection, obedience, and impulsion. Competitive dressing involves the way horses can carry out natural movements upon request. This is a timed event that involves both horse and rider jumping over a series of obstacles. These obstacles should not be knocked down and the horse should not show hesitation in going through them. This final competition is called eventing. 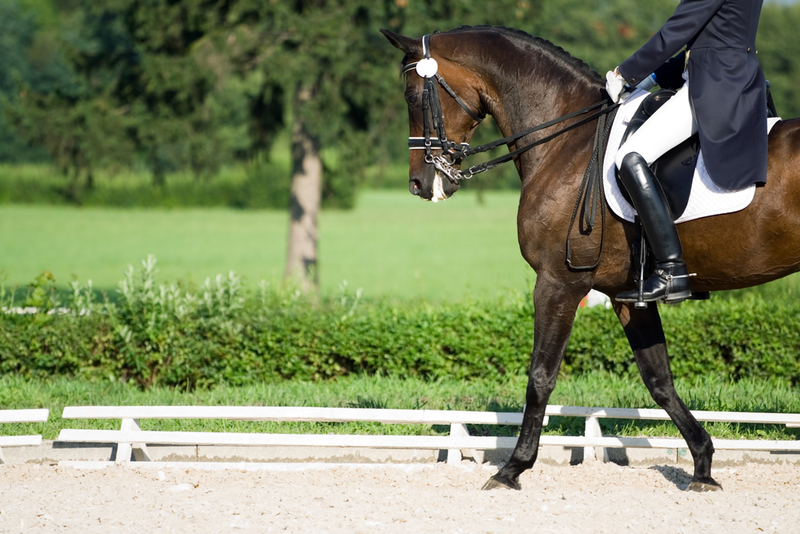 This is a combination of the obedience shown in dressage and the athletic ability of the horse in show jumping. This is usually a long competition that involves cross-country jumping and steeple-chase. Apart from the three, there is the more popular sport of horse racing. This usually comes with a form of gambling as spectators try to determine which of the horses will finish first. The oftentimes simple form of racing makes it an easy sport to bet on. This type of event has a lot of variations. Thoroughbred horse racing. This is the most popular type among the equestrian competitions in the world. The horses race on a flat track. In the UK, this type of racing is governed by the Jockey Club while the US counterpart carries the name The Jockey Club. This type of horse racing that combines speed and agility as horses are required to jump over obstacles. In the UK, this is called, National Hunt racing. American Quarter Horse racing. This involves a quarter-mile racing. Based on the name, this is a sport that is popular in the US. Endurance riding. This is becoming popular in Europe and the US. The race is 50 to 100 miles long and covers different terrains like mountains or natural terrain. There are scheduled stops so veterinarians can check the vital signs of the horses. The first horse that can complete the in good health is declared the winner. There is a specific award for the best-conditioned horses. While there are other horses joining the race, it is noted that Arabian horses dominate this event. Ride and Tie. This is a type of event that involves two humans and one horse. In this race, the humans take turns in riding and running. Harness racing is a type of horse racing event that can involve both light and heavy breeds – even ponies. The animals are harnessed with a racing bike with two varieties – trotting and pacing. Show jumping is sometimes included as a horse racing event because it is timed – meaning, the fastest horse that completes the obstacle wins. Of course, faults like hesitance or knocking out an obstacle will result in a penalty that is typically deducted from the time. These are the different equestrian competitions that involve horses.